Celebrate your next Party at Receptions. 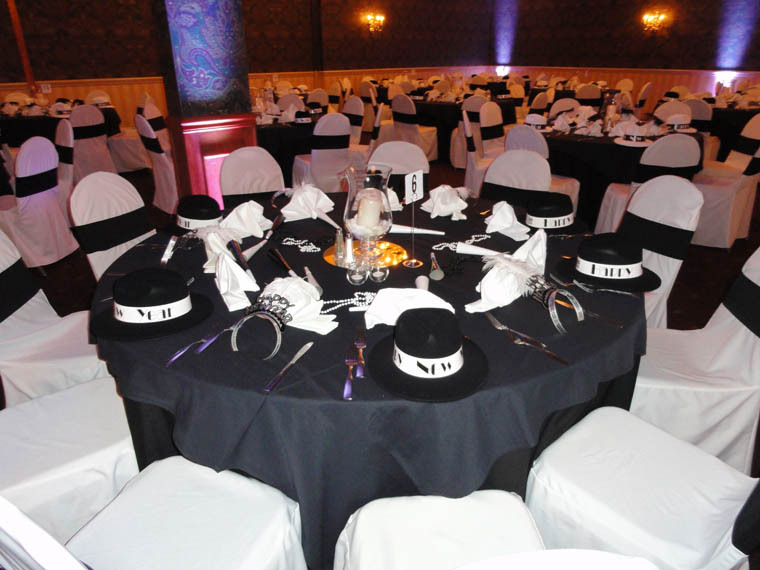 Receptions has the ability to host many different style parties. 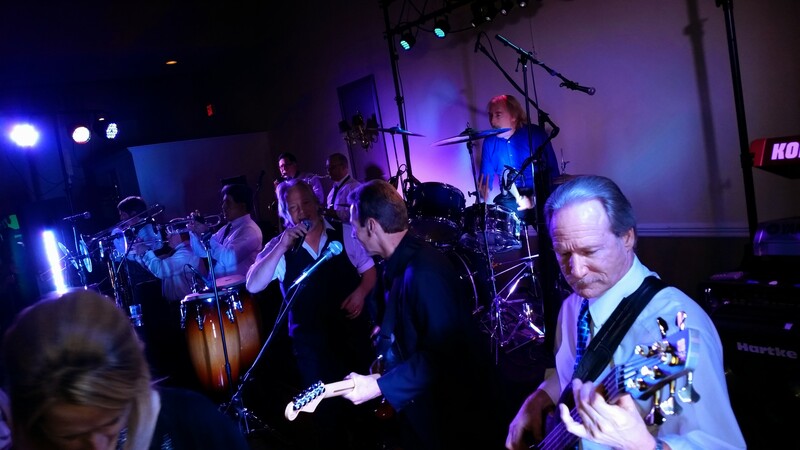 Popular events range from Birthdays, Anniversaries, Bat Mitzvahs, Bar Mitzvahs, Class Reunions, Retirements, Rehearsal Dinners, and even Brunches. We will host any style of event you are planning. 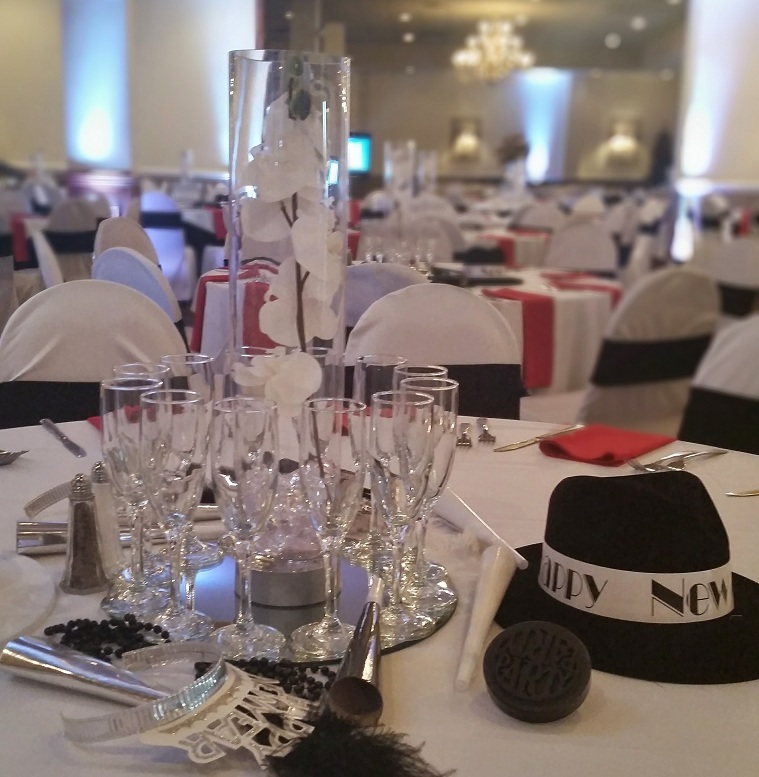 We offer an assortment of packages that will fit your needs when planning a party with Receptions. Click the Party Menu tab for more specific details regarding the menus. 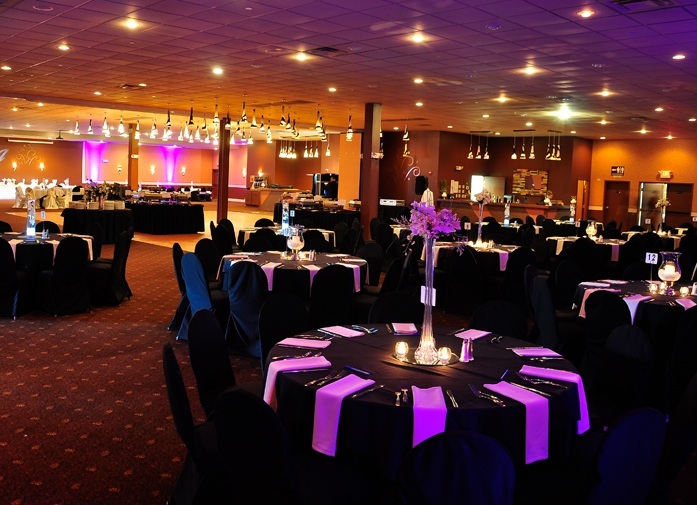 Receptions hosts special events that the public may attend. Each year all of our locations host a New Years Eve party, Easter Brunch and Mothers Day brunch. Please click here for more details, or simply click the Parties tab and highlight Open to the Public Events.